A sequel to The Reflection is not going to be made any longer? 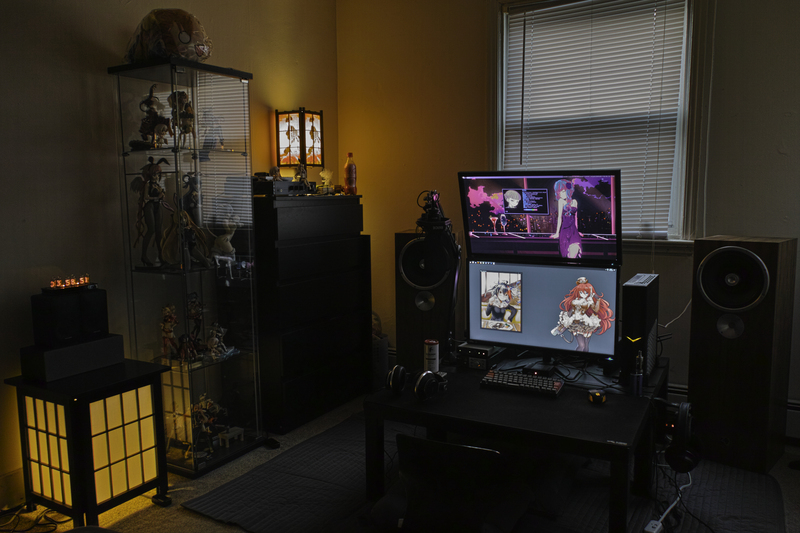 My room/kotatsu station pic, taken today. Entire room is approximately 9.2m² (100ft²), I&apos;m have my back against the rear corner as I took the pic. In weeb terms, this would be the perfect size for a 6-tatami (6.0J) room. Oops, I have stayed up late. Goodnight. Morning. A gloomy week begin as always. Stomach doesn&apos;t get back calm yet. That co-worker probably have carried my umbrella away. morning. I may have caught cold. Although I had to examine own stool because of a health examination, I have misunderstood the date that I should do it. this museum&apos;s main exhibition is Katana. but many are forbidden to shoot it. this Katana is the replica at Honebami-Tohshiro.